It was pretty much hands down. 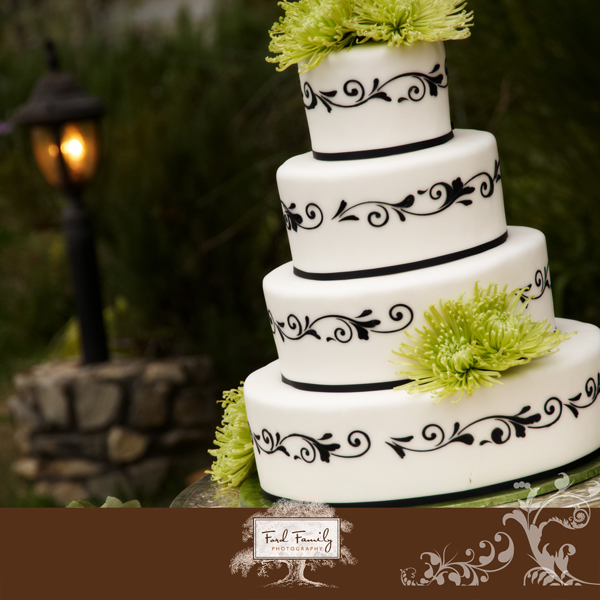 Our little poll on Ford Family Photography’s Facebook page asked if we should blog about shoes or cakes. Both favorites of our brides. So, let’s get down to business. I know, this is a stressful subject to talk about: All those cake samples you have to eat and select from. We are happy to step in and help you through this process. Really, who needs to go through that cake tasting anyway? Ok, all kidding aside. This is really an exciting and enjoyable part of the planning process. But where do you start? 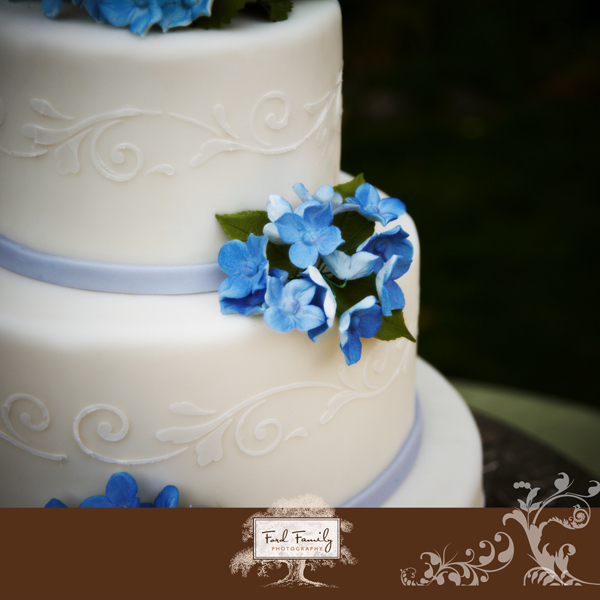 As with everything else in the wedding planning experience, referrals are always a sure bet. Your favorite venue and friend can also be the first source of contact. Other sources include florists, photographers, and other “hands on” vendors like wedding planners that get you through the day. 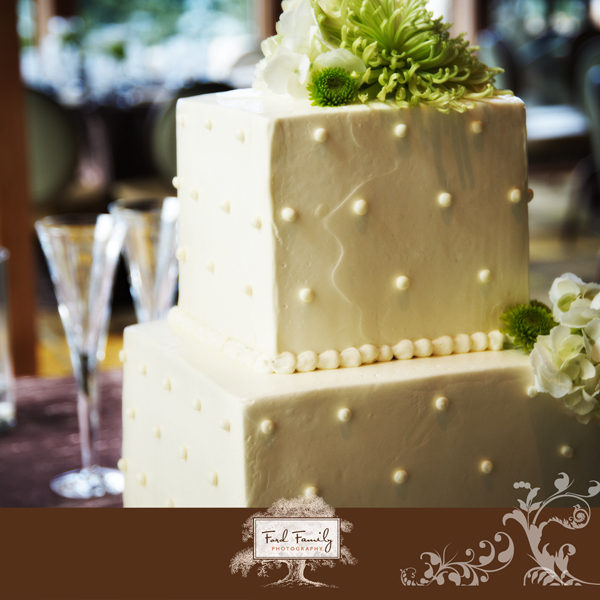 Your wedding cake is the Center of all Center Pieces. 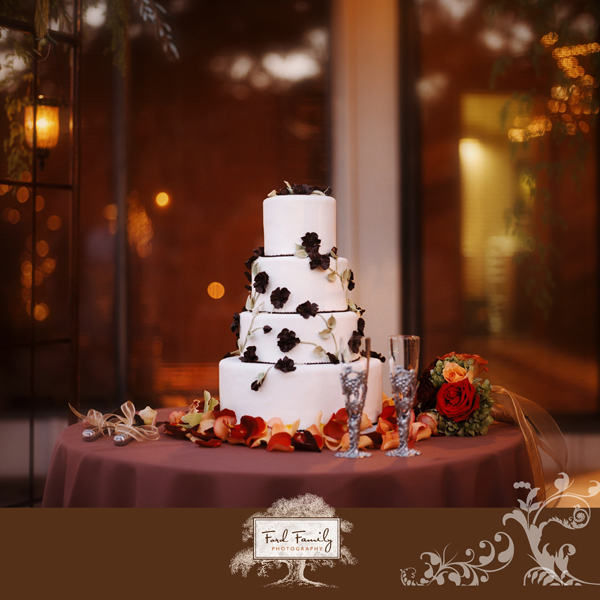 Every wedding we photograph, it’s “Where is the CAKE?”. Nothing pulls your colors and design personality together more than that one of a kind tower of indulgence. Why not have some fun. 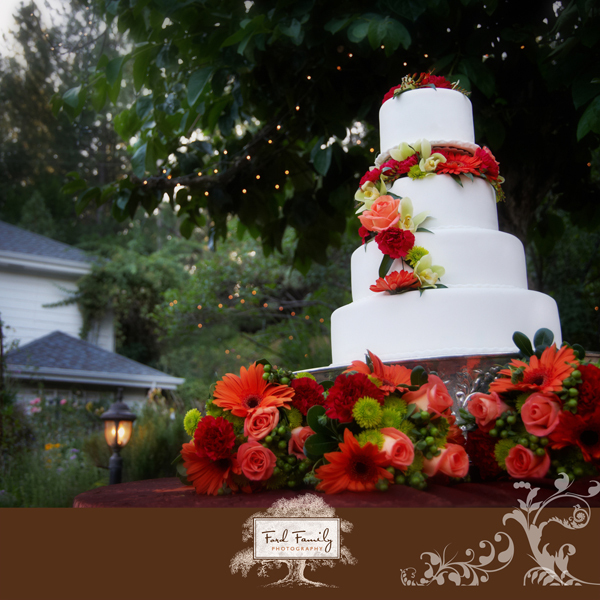 Some of the fabulous cake designers we are showcasing include, Kelly Dalisa at Monte Verde Inn, Shelton’s Wedding Cake Design, Carissa Jones at Sugar and Spice, Divine Desserts, and Village Cake Shoppe. These are perfect examples of amazing professionals that are dedicated and dependable. 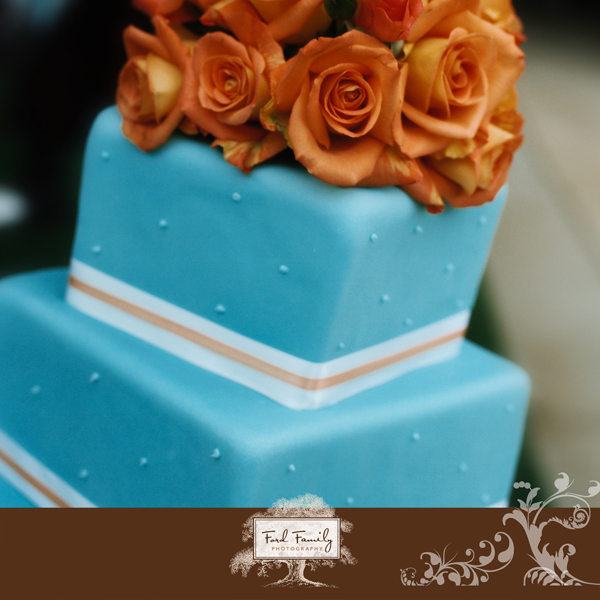 You need to feel confident that your cake will arrive on time and survive the conditions of the day. 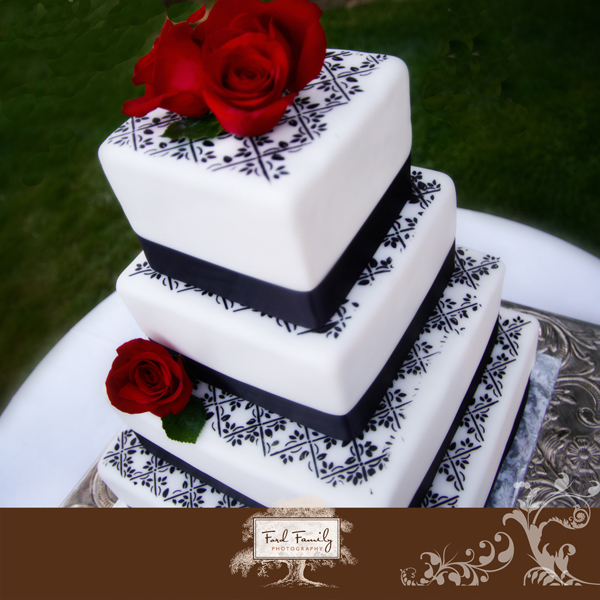 Your cake is a true expression of your style. Everything from the size, the shape, the details, the color, are options for the greatest finish. 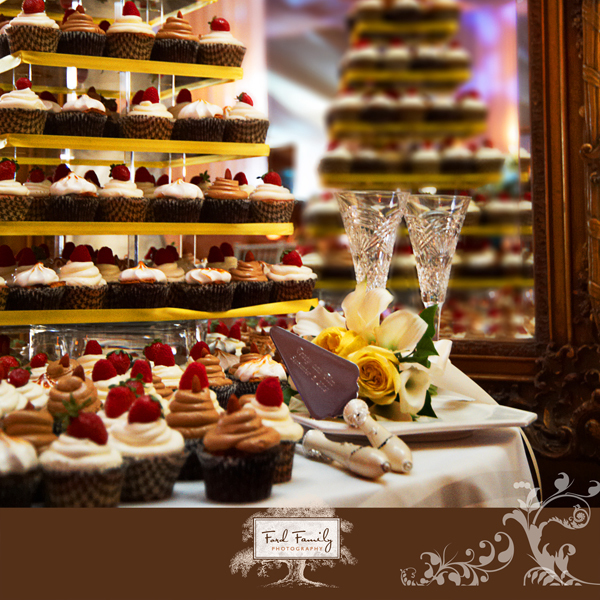 That includes miniature cakes or even cupcakes! Be sure to give all the important details of the day to your cake designer too. They should know if it will be outside or inside, the time of the year for weather and heat influences, and of course, how many guests to feed. You definitely do not want to run out. Your options are truly endless, but exciting. Don’t be afraid to have fun and be yourself. We love to take pictures of your cake, as you can tell. We even keep mini albums in our studio of the variety of cakes that we have documented since they are so much fun to share for inspirations. So, dig in! Oh, but that reminds me… what about the flavors? 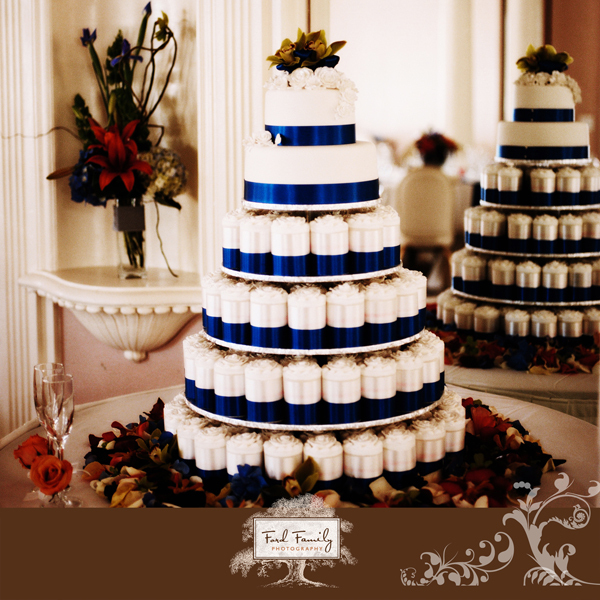 How could we forget to discuss the other lovely perfection of this tower of sweet? Did you know that you have amazing options with fillings as well? Here is where that treasured experience of tasting comes in handy. 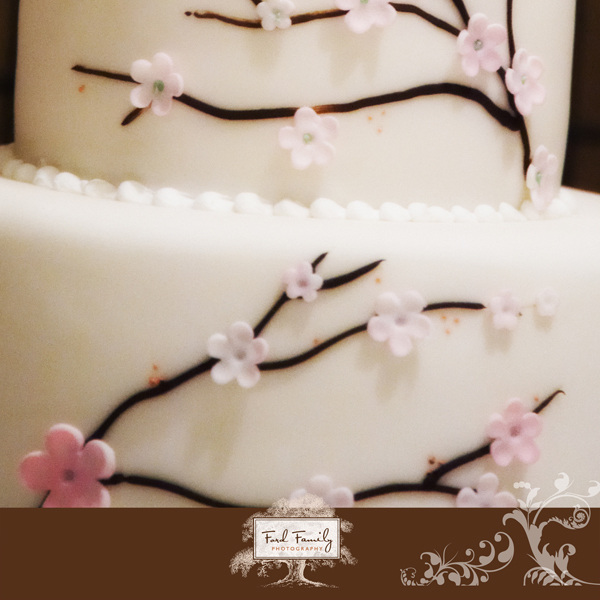 One our true favorites is the Pink Champagne cake by Kelly Dalisa. But who can resist anything that has chocolate ganache, mocha butter cream, red velvet, and combinations you can only dream about? Now, don’t forget to confirm who will be cutting your cake at the reception. That is an art of its own. 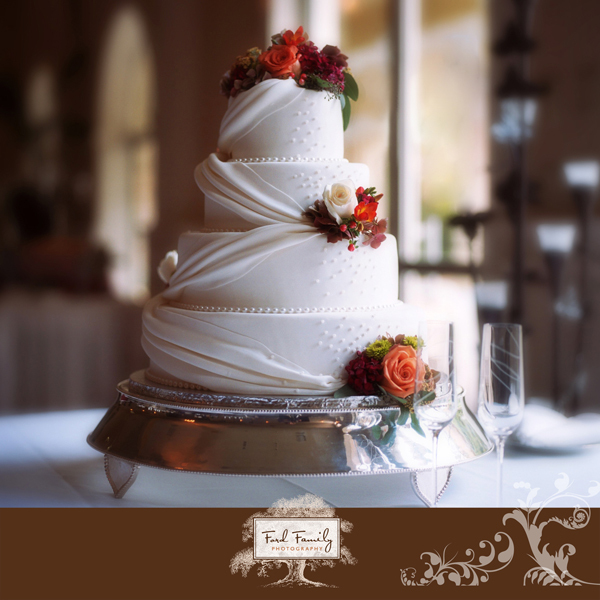 For all you fans of that delightful perfection of the timeless tradition of the wedding cake, please share with all of us your favorite flavor combinations. This is such a perfect opportunity to give support to our lovely new brides and grooms as they plan their perfect wedding experience. Happy Tastings!